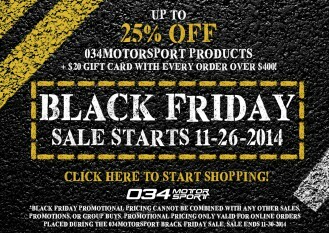 034Motorsport Black Friday Sale! Up to 25% Off + Free Shwag! This entry was posted in Website and tagged Website on November 25, 2014 by 034Motorsport. 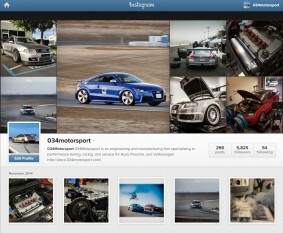 This entry was posted in Website and tagged Instagram, Social Media, Website on November 20, 2014 by 034Motorsport. This entry was posted in Events, Shop Cars and tagged B5 Audi A4, Shop Cars, Time Attack, Video on November 14, 2014 by 034Motorsport. 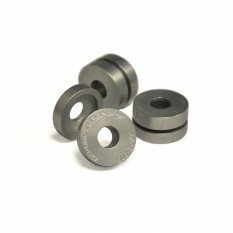 This entry was posted in Installation Instructions and tagged Installation Instructions, MkVI Volkswagen Golf on November 6, 2014 by 034Motorsport.